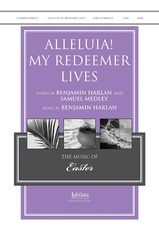 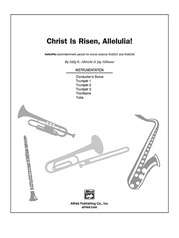 This glorious Easter anthem has become a standard in choral libraries around the world. 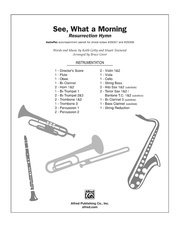 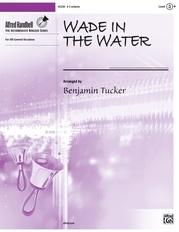 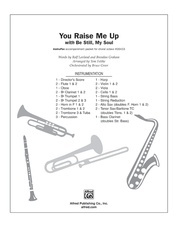 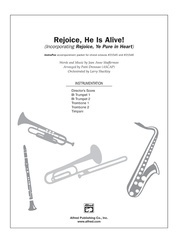 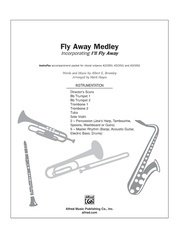 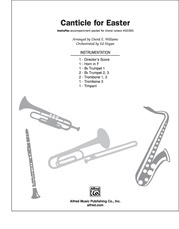 It is written by renowned composer Richard Dirksen, who served as Organist and Choirmaster of the Washington National Cathedral in Washington, D.C. from 1977 to 1988. The optional brass and percussion accompaniment adds a stunning touch.